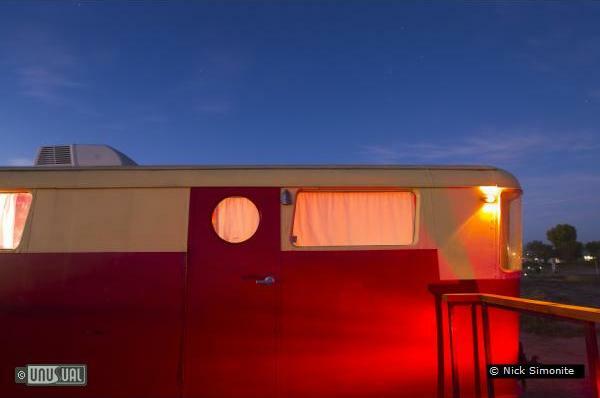 “El Cosmico is part vintage trailer, safari tent, teepee hotel and campground, part creative lab, greenhouse and amphitheatre - a community space that fosters and agitates artistic and intellectual exchange," says Liz Lambert - founder. If you didn’t bring whatever you’re looking for and can’t find it here, you probably don’t really need it anyways. 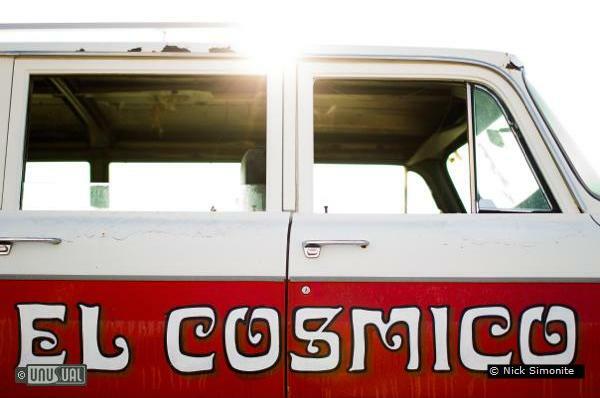 El Cosmico is the second home to intrepid travelers and wanderers from all corners of the world. It offers wide open spaces, a vast canopy of stars, and an inexplicable peacefulness not found in many places in the modern world. 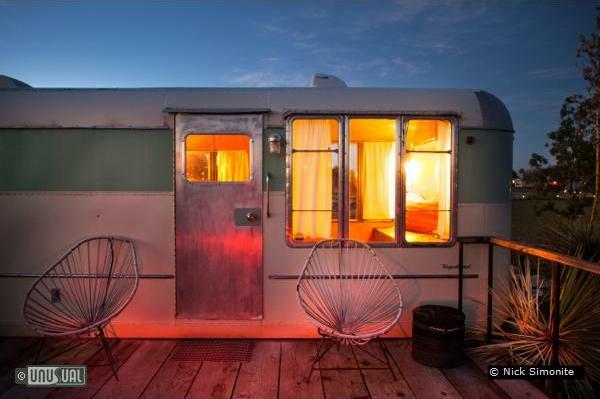 They offer seven renovated vintage trailers each with stove, small refrigerators, fan, floor heating and hot water. You’ll find they contain unique light fixtures and furnishings. If these aren’t your thing (why not! 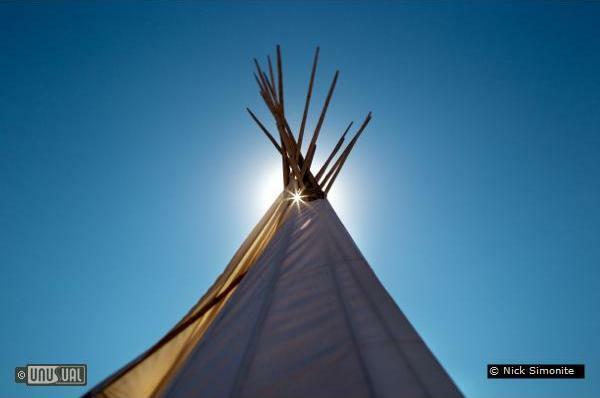 ), then they also offer eight safari tents and several traditional 22 ft. diameter Sioux teepees for rent. 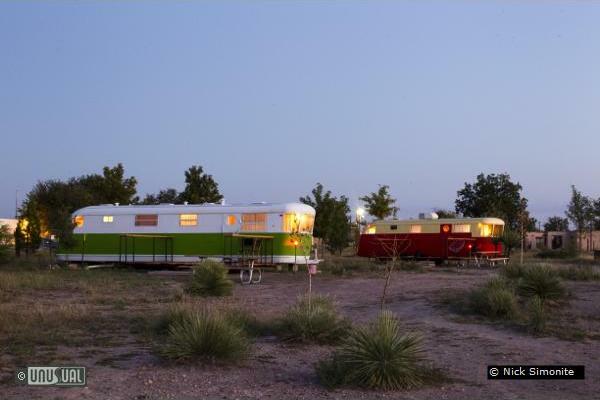 El Cosmico also offer tent camping spaces to visitors who bring a tent. Site facilities include two bathing areas, a hammock grove among the elms and a lobby store with snacks, drinks and general provisions. 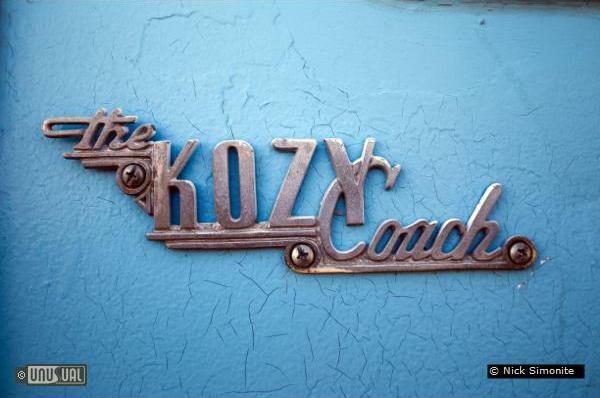 Lobby hours are Sun-Thurs 8am-8pm Fri & Sat 8am-10pm. If you are not able to check in during these hours it is important that you call the front desk so they can plan to leave an after-hours check in packet for you on the front door. If you are bringing your bicycle, tire slime or thorn resistant tubes are a must. 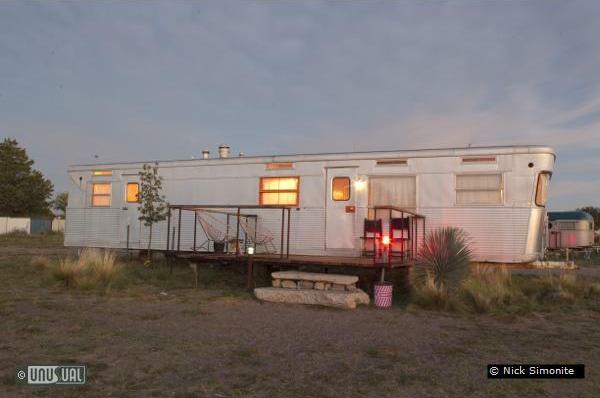 These products are not always readily available in Marfa, so plan to come prepared. 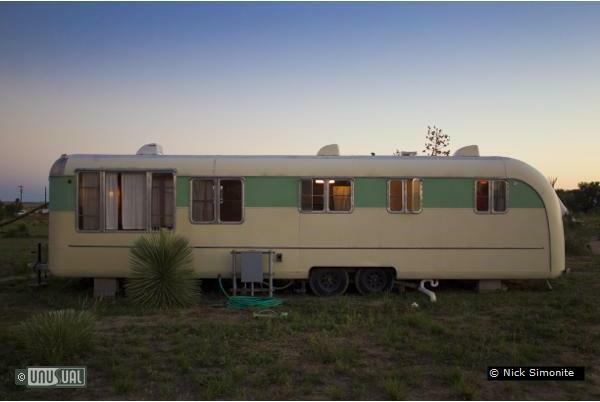 Trailers and tents do not have air conditioning. 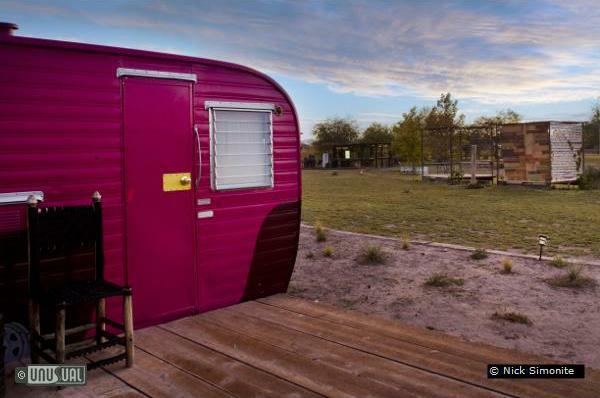 Well-behaved dogs are always welcome at El Cosmico. There is a $10 fee. Quiet hours start at 11pm. 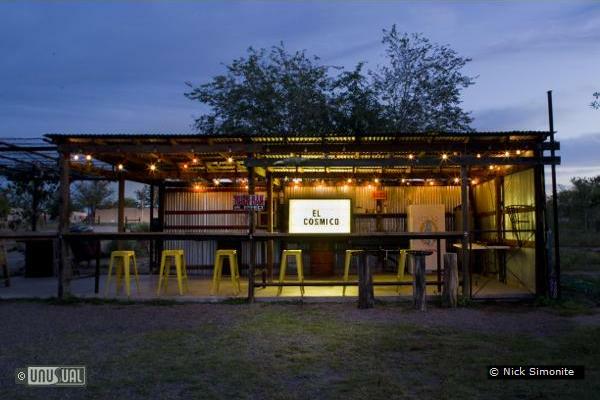 No open fires or outside alcohol are allowed at El Cosmico. Heavy jackets are encouraged for all campers in the winter, and extra blankets are recommended for winter tent, safari tent and tepee campers. Vagabond. 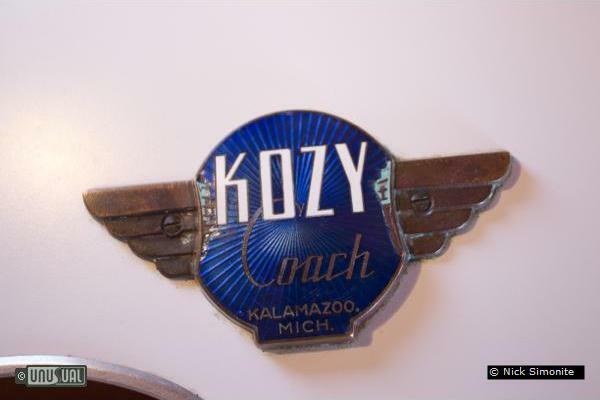 Kozy Coach. Imperial Mansion. An armada afloat on a vast sea of desert. 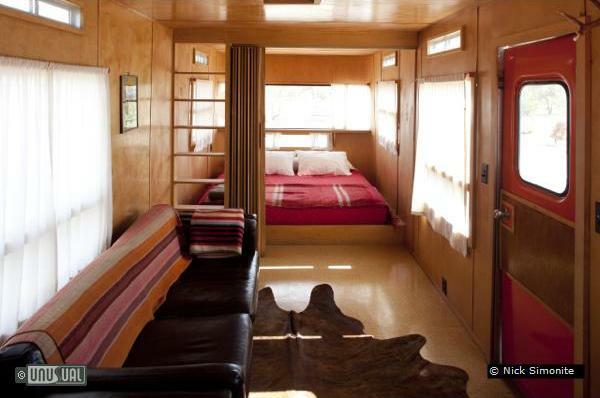 El Cosmico trailers from the heyday of nomadic recreation have been restored with marine-varnished birch interiors, furnishings collected from around the world and amenities for a comfortable camp experience. 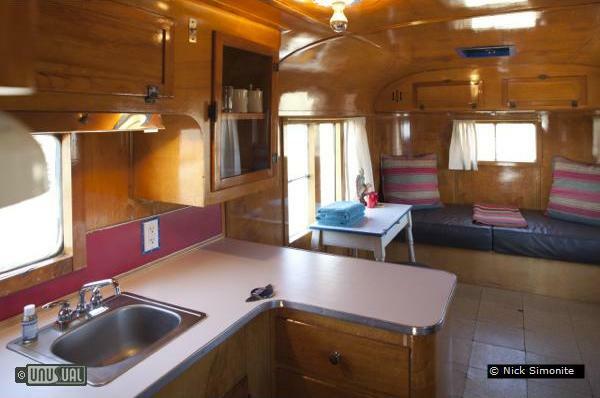 Each trailer has a unique combination of cooking, dining, sleeping, bathing and recreational features and comes equipped with fans and heaters, refrigeration, basic cooking supplies and a radio with wireless iPod connectivity. Robes and bath towels are provided. 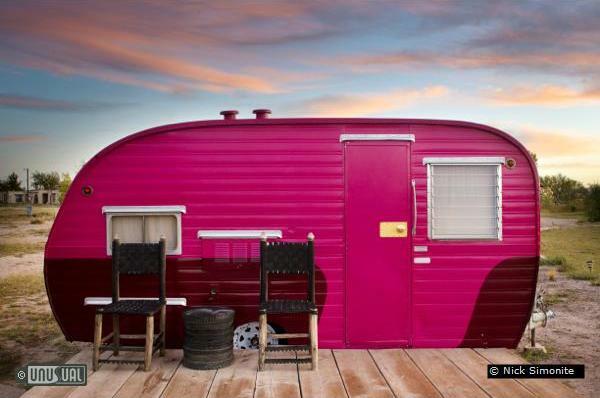 Wireless internet does not reach the trailers by intention - wi-fi is available at the lobby HQ. 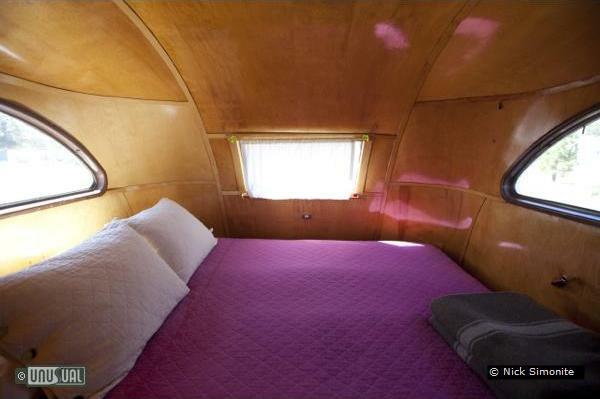 Prices from $110/night midweek for the smallest trailer. 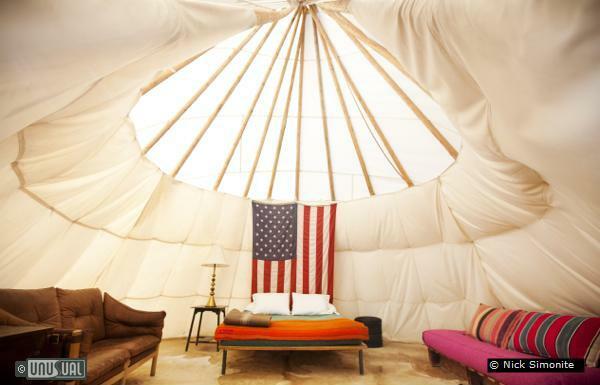 Each of their 22 ft. diameter tepees has brick floors and offers a queen bed, love seat and small daybed as well as lighting and an electrical outlet for charging devices. 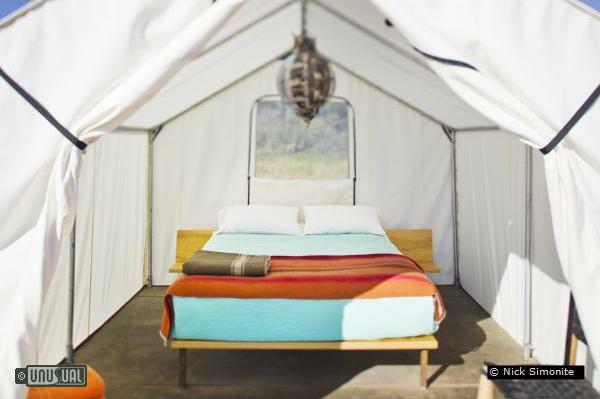 El Cosmico provides linens and towels for use at the nearby bath house. 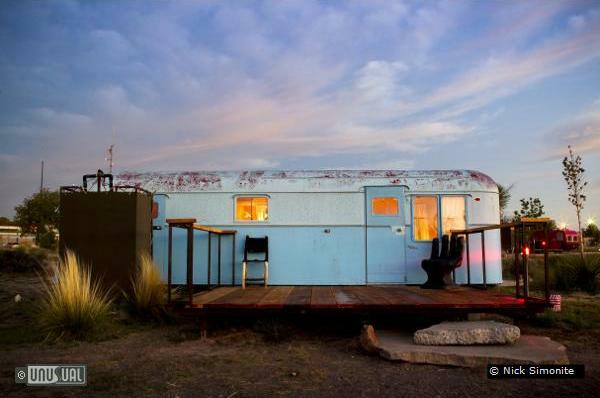 Marfa, population 2121, sits at a unique crossroads of rural Southwest culture and international art Mecca. 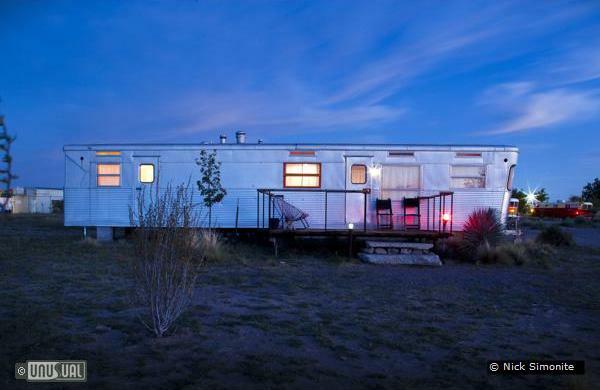 The town is equally influenced by its cattle ranching legacy, its proximity to Mexico and the vibrant migration of artists from big cities who have been drawn to Marfa since the early 1970's for its serenity and mystic quality of light. Here you will see a real cowboy and a major work of art in the same afternoon. What is now desert was once ocean, dinosaur homeland and Apache territory. There is talk of an inexplicable, elusive phenomenon of lights. 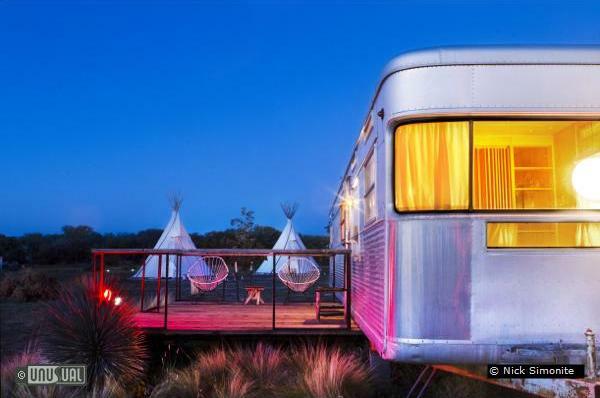 Marfa sits amidst some of the Southwest’s best natural and built wonders, including Big Bend State and National Parks, McDonald Observatory, Chinati Hot Springs, the Davis Mountains and Balmorhea. 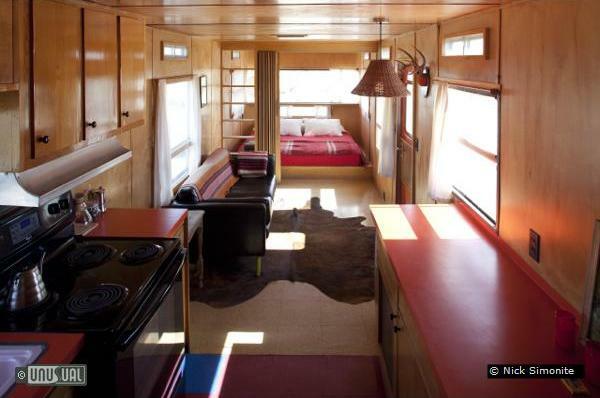 This was a great place to stay in Marfa, the Safari Tent had comfortable bed and just enough room for our belongings. 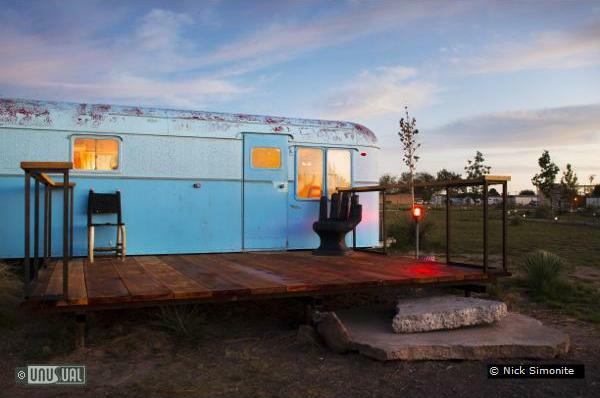 There are semi-outdoor showers and a troth style sink to share. Don't let that deter you, everything is clean, fun, safe and lovely. 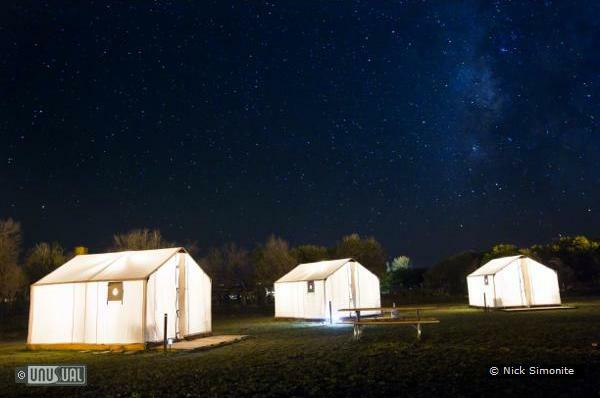 At night you can see meteor showers, hear nature and be at peace. 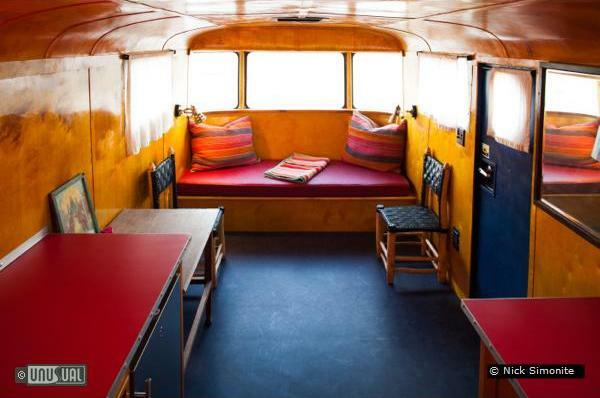 At night you can sit and chat with other guests, all have a great story to tell. 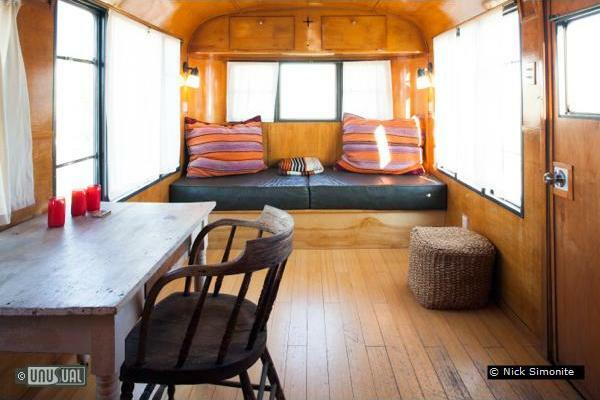 It's simple and affordable, go!